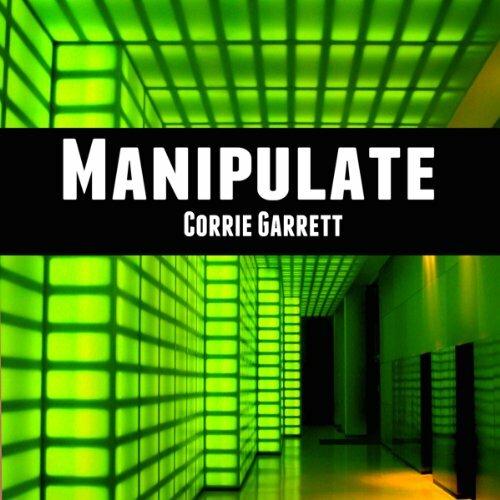 Corrie began writing in 2010, when she discovered NaNoWriMo (National Novel Writing Month) and finished her first novel in a month. She has a degree in History & Political Science, along with Computer Science, since she mistook her love of science fiction and romance for a love of computers and history. But she doesn't regret it, since it led to her very own happily ever after. Corrie lives in Los Angeles, California with her husband, four kids, and a lot of very pushy fictional characters. Corrie loves classic science fiction, from Isaac Asimov to Andre Norton, and enjoys writing science fiction and fantasy with an old-school vibe and a bit of romance. Her second love is retellings - be it myths, Bible stories, or classics.